The Gregory TruSit Medium back is a great-value chair that delivers reliable ergonomic support to help you get through your workday in maximum comfort. 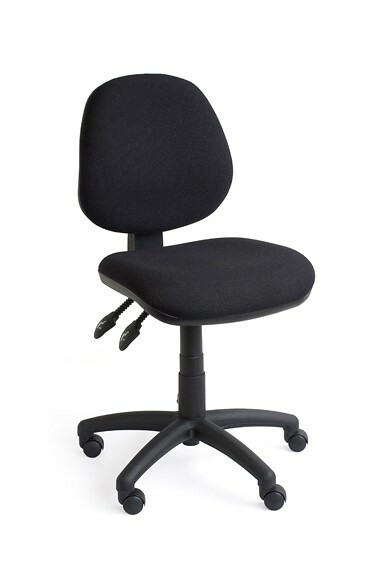 Includes the Dual Density posture support seat. 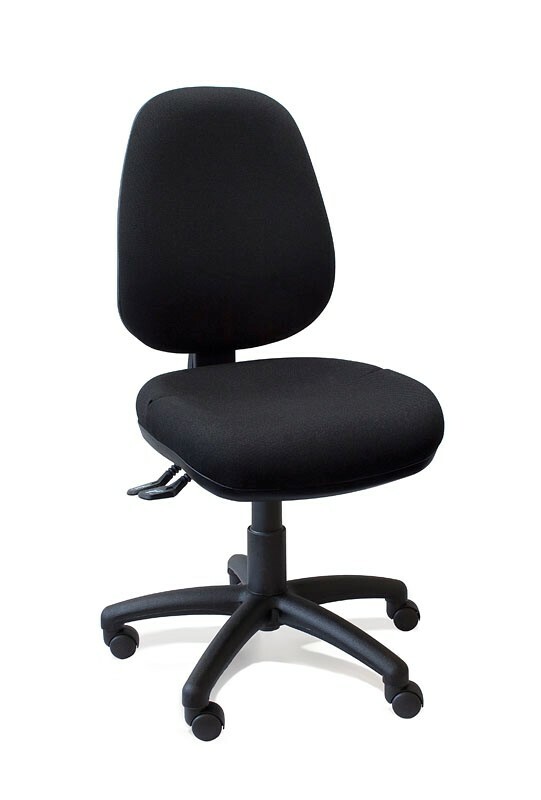 The Gregory TruSit Medium back chair provides all very best in ergonomic features including a 3 level ergonomic mechanism, a back height adjustment and an AFRDI Level 6 rating. AFRDI certification means that the chair has been approved to successfully work in the most rigorous work environments. 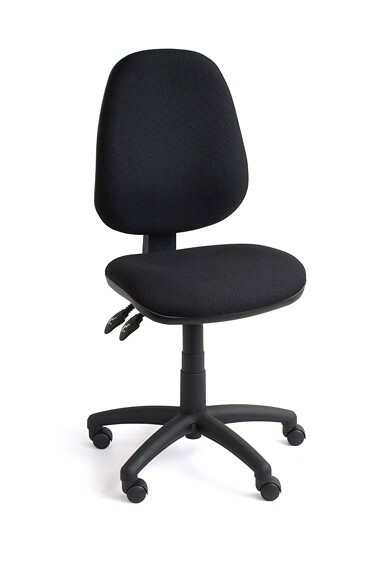 This chair is available in black only and suits almost any office decor and style.